This session will review changes in the delivery of community behavioral healthcare implemented through the Commonwealth of Massachusetts’ 1115 Medicaid waiver. MassHealth unveiled its new system of Accountable Care Organizations (ACOs), Managed Care Organizations (MCOs) and Community Partners (CPs) on March 1, 2018. 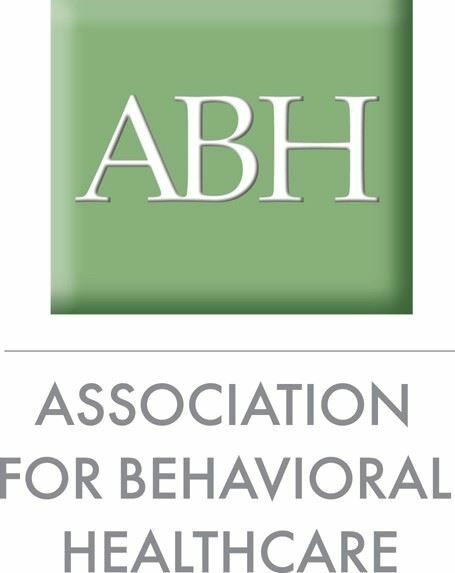 This redesign has prioritized community behavioral healthcare and organizations that provide behavioral health services with the goal of better integrating primary and behavioral healthcare.